International Space Station (ISS) – Externally Mounted Communication Link. Supplied All Base Station Amplifiers for Shanghai Metropolitan Train Services. Supplied thousands of RF Amplifier Modules to the TMC Design Corporation WBJ, IED Jamming Program for US Army. On Approved Vendor List for multiple IED Jamming Programs throughout the US Military with Lockheed Martin Corporation, Exelis Corporation, and others. Awarded Contract to Design and Manufacture Solid State RFPA for the Raytheon AN/TPQ-37 RADAR. 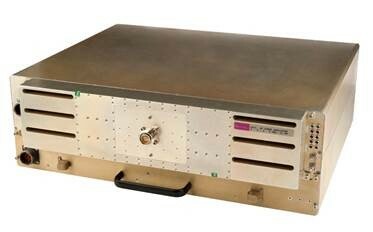 Awarded Contract to Design and Manufacture Solid State RFPA’s for the Thales Smart S MK 2 RADAR. 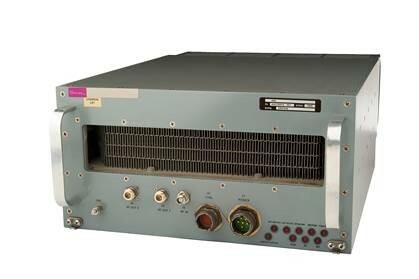 Awarded IDIQ contract by United States Navy to produce High Power RF Modules for the AN/ALQ 231 Jamming Pods. Awarded Contract to manufacture the RF Amplifiers for the Coast Guards’ RF Distribution System (Deepwater Program). Currently in use onboard all new Coast Guard Cutters. 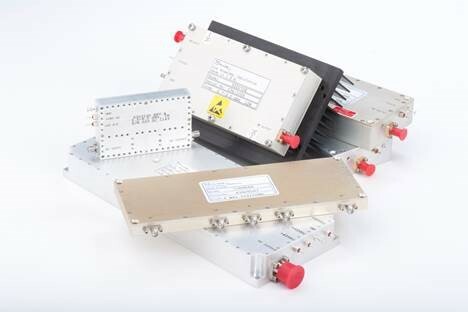 Awarded Long Term Contract to manufacturer High power RF Amplifiers for the AN/RT-1828 SatCom Transceiver. Raytheon Regional Small Business of the year Award. 2007 ISO-9001:2008 Certification. Recertified in July 2017. 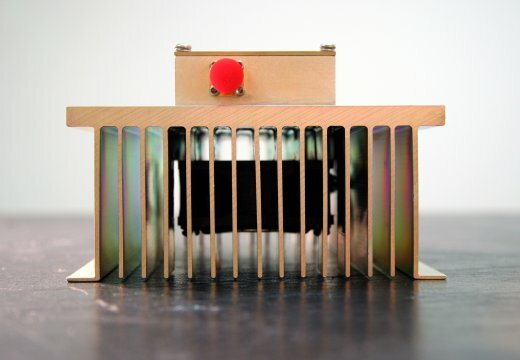 Custom Amplifier Solutions for any application!